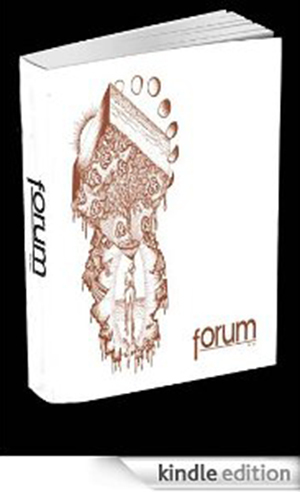 Contributors to City College of San Francisco’s FORUM literary magazine will read works published within its pages during its 81-year history. Emceed by Jackie Davis Martin. Born and raised in Sacramento, Matthew Andrews moved to San Francisco almost a decade ago by way of Ann Arbor. He is a student at CCSF where he is pursuing a Creative Writing Certificate. MK Chavez is an award-winning author, co-founder/curator of the reading series Lyrics & Dirges, co-director of the Berkeley Poetry Festival, a fellow with CantoMundo, and a Fall 2018 guest curator of the reading series at UC Berkeley Art Museum and Pacific Film Archive. Join us September 19 for a free and open to the public poetry reading poetry reading on Mission Campus in Room 107-108 from 6:00pm-8:00pm.